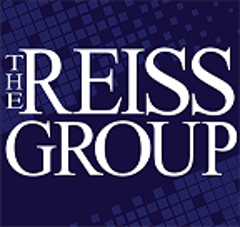 The Reiss Group manages the sales of over 450 billboard faces in north Dallas and the surrounding DFW area. We also sell inventory across the southeast. We offer a locator service that will find what you are looking for and connect you with the billboard that fits the marketers needs in areas across the United States. We specialize in personal service that includes artwork design if needed.